Why handle Customer Complaints with a SaaS System? 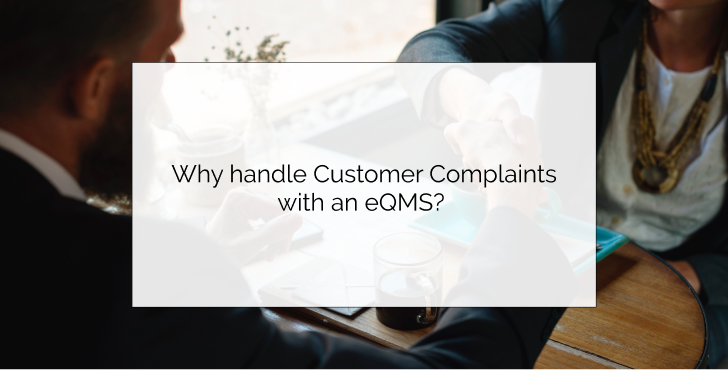 Handling customer complaints via email or other manual tools can cause an immense decrease in customer trust, satisfaction, and especially the quality of the end product itself. Here are a few reasons to adopt a SaaS quality management system in order to ensure a high quality approach to complaint management.